Dominic talks to Jenny Bradley from SWICA (http://www.swicacarnival.co.uk) about Cardiff&apos;s St David&apos;s Day Parade (http://www.stdavidsday.org). GY and Jon pop into the studio to discuss their picks out of the Oscars 2014 crop. 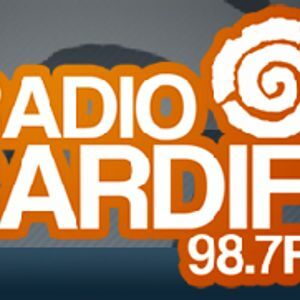 Originally broadcast on Radio Cardiff 98.7fm on 01/03/14.